Money donated in memory of Stephen Thomas, a keen adventurer and ocean yachtsman, is continuing to help young people enjoy adventurous sailing and career training at UKSA. 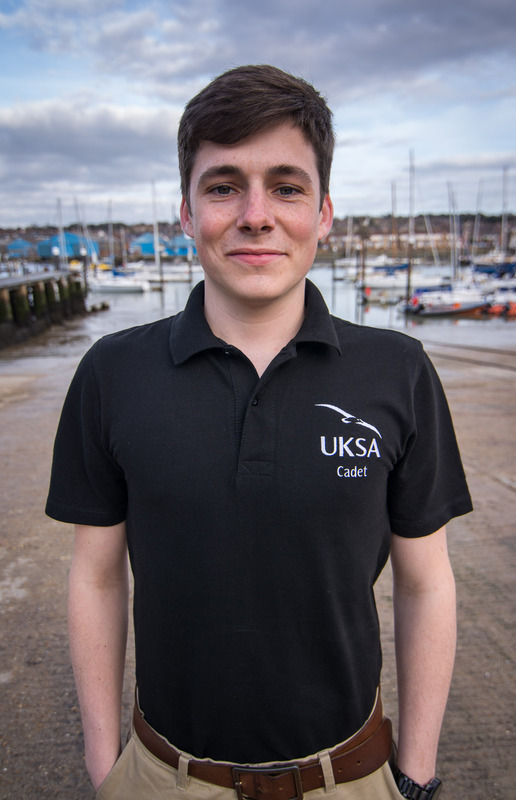 A recent recipient is Sam Sherry, pictured, who was granted £5,000 towards UKSA’s Superyacht Cadetship when he began the course in October 2014. The Stephen Thomas Bursary has recently confirmed that it will offer £3,000 of funding to each of the Seafarers sponsored cadets on the 2015 intake in October. This means six young people will be selected for £8,500 of funding from Seafarers, and they will also be helped by the £3,000 from the Stephen Thomas Bursary. It’s a fantastic opportunity for any young person looking to train to work on superyachts, who cannot otherwise afford to. 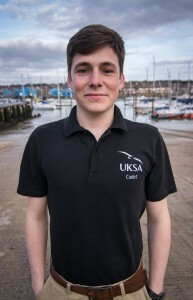 Sam, 19, from Enfield in London, originally came to UKSA to do the Crew Training course, but managed to secure the funding to get himself onto the Superyacht Cadetship, a four-year course which combines phases of training with paid work placements gaining miles in the superyacht industry. He graduated from the first phase in March and went straight out to work on a large private charter superyacht as part of a crew of 18. He is spending several months in various destinations around the Mediterranean and in the Caribbean. His earnings are around 2,600 Euros a month, plus tips on top, so he is now out there earning while he is learning, and paying off the career development loan he had to take out to cover the course fees.